The Bambi Baby Tencel Plant Fibre Toddler Cot Pillow, made of natural fibre, is a good choice for toddlers. This low profile cot pillow is baby friendly, skin-friendly and a healthier first pillow for little ones as it is bacterial resistant, allergy sensitive and highly moisture absorbent. 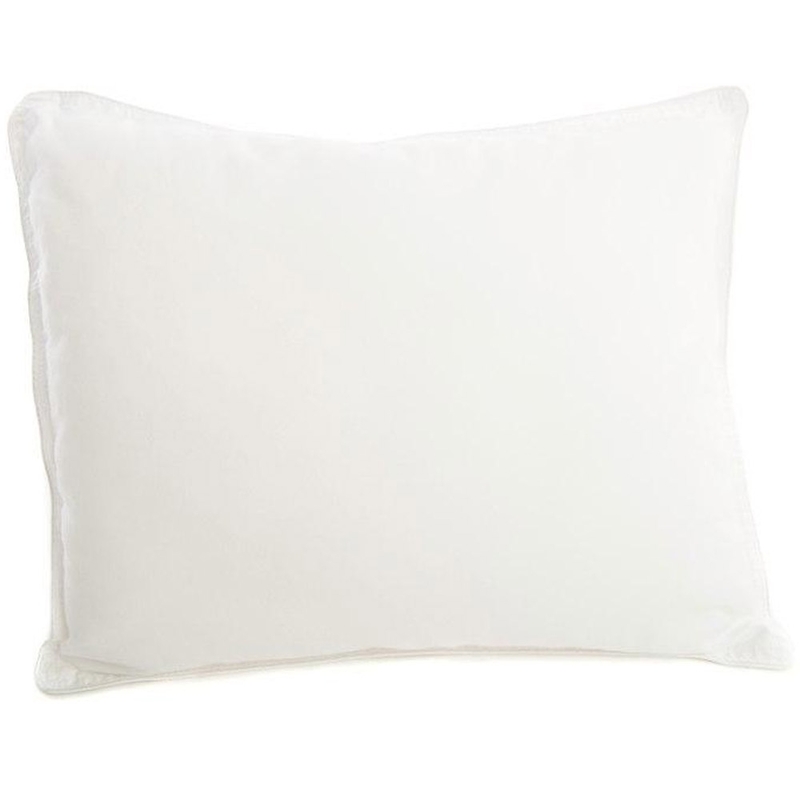 The Tencel Blend pillow has a soft and sumptuous feel - with the natural softness of Tencel. Static Free: the moisture level in Tencel is 13% compared to 1% in polyester - making it a static-free fibre without any electrostatic build up, allowing you absolute relaxation and your muscles to regenerate at night.